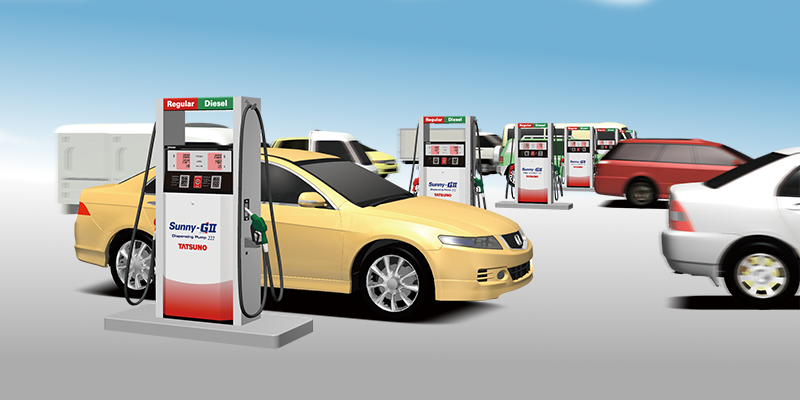 You can choose the model that fits your needs the best. 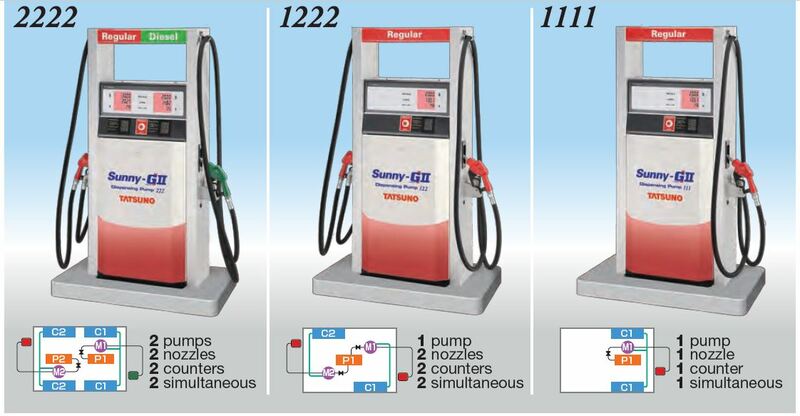 Sunny-GII comes in three different models depending on the number of pumps, nozzles, and number of displays with a different options. A fine display with red LED backlight and big digits provides great visibility during both day and night. Supports up to 5-digit unit price and 7-digit money amount which allows it to be used in various countries around the world. 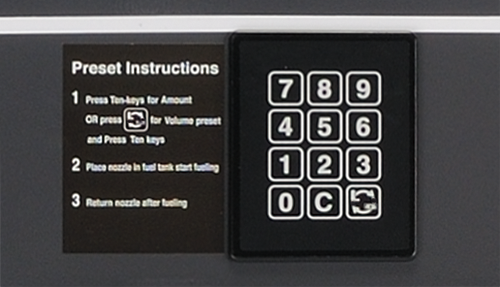 Equipped with the preset keypad as a standard to provided a user-friendly and easy fueling to the customers. 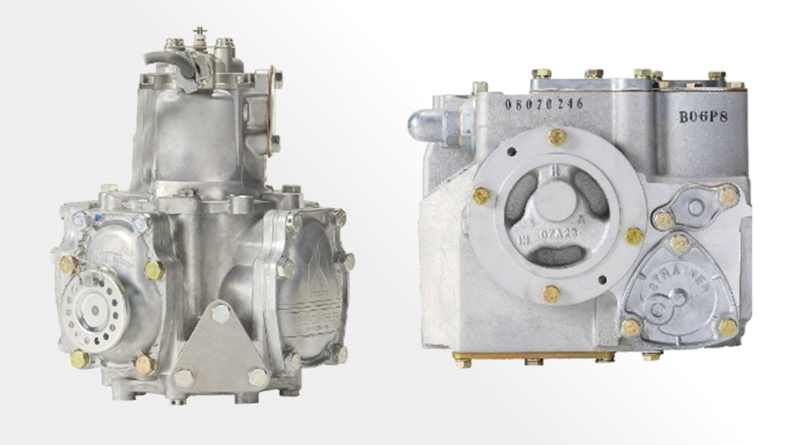 Due to easy operation, high durability, and reasonable operational costs, Sunny-GII can deliver a great performance even at the busiest site.